ESWG Medalists from the Shenendehowa community. 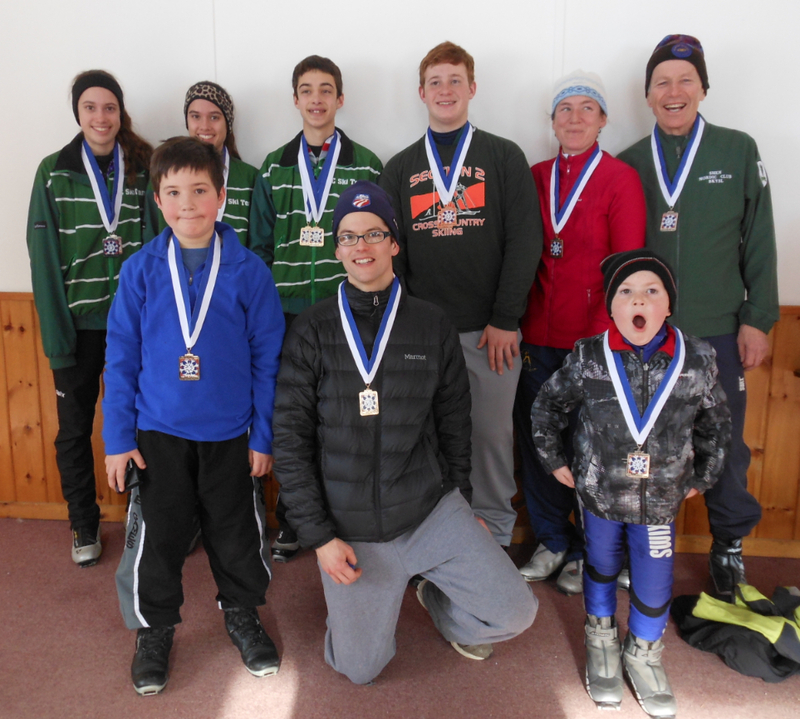 Competitors from the Shenendehowa community accomplished milestones for Nordic ski sport at the Empire State Winter Games in Lake Placid. Total medal count: 12 gold, 7 silver and 3 bronze.